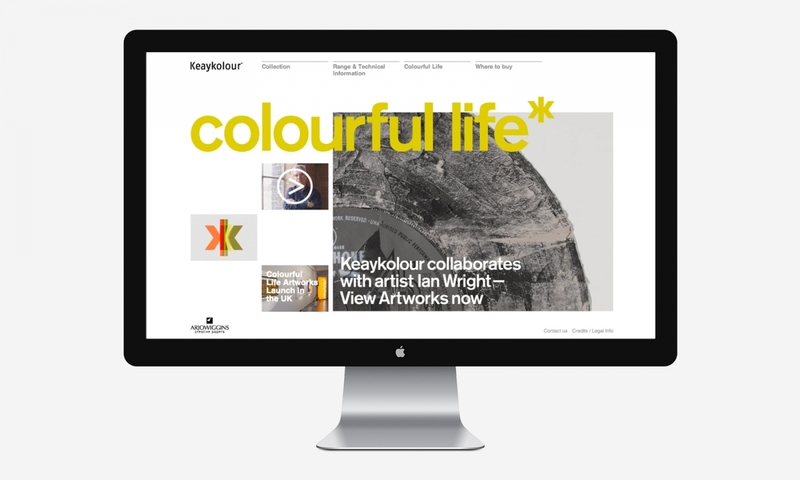 Brand animation, viral films and website created as part of our rebrand and relaunch of the Keaykolour collection. 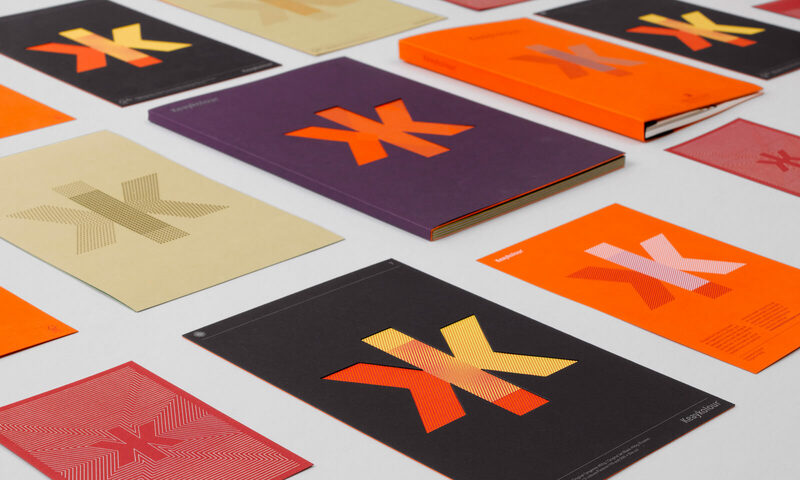 The website included sections on which to explore the whole range of papers (both graphically and photographically), the sustainability of the range, print guide and where to buy the paper. 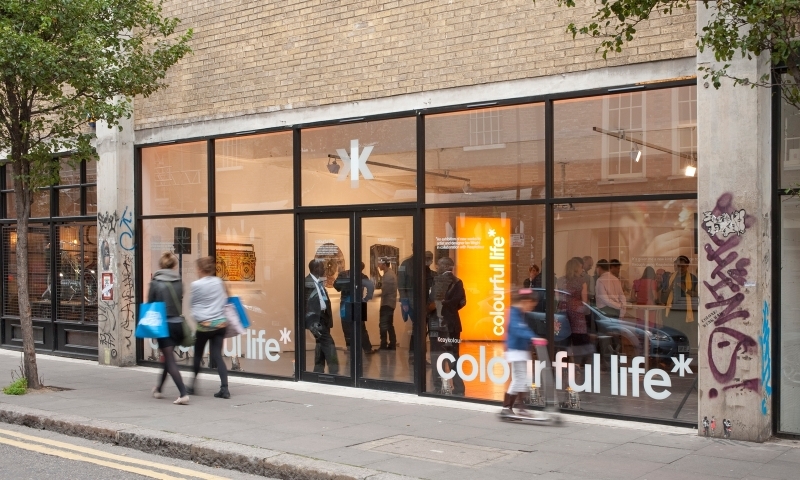 A section dedicated to the ‘Colourful Life’ launch campaign featured the three pieces of art created in collaboration with Keaykolour’s artistic ambassador Ian Wright. 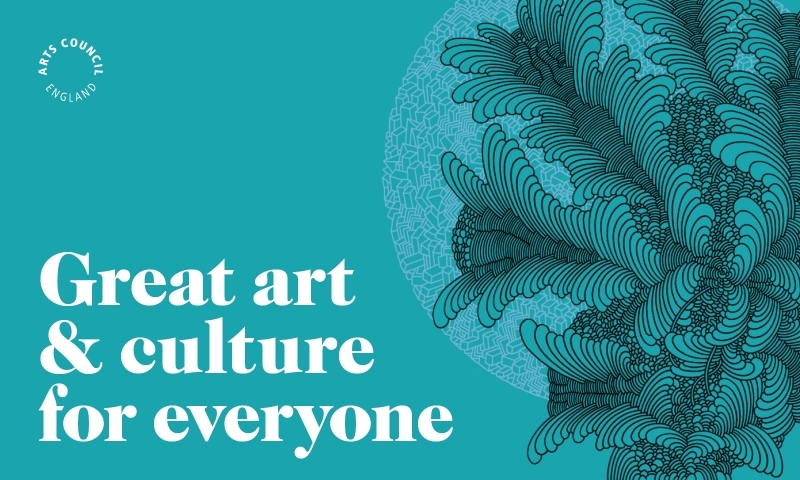 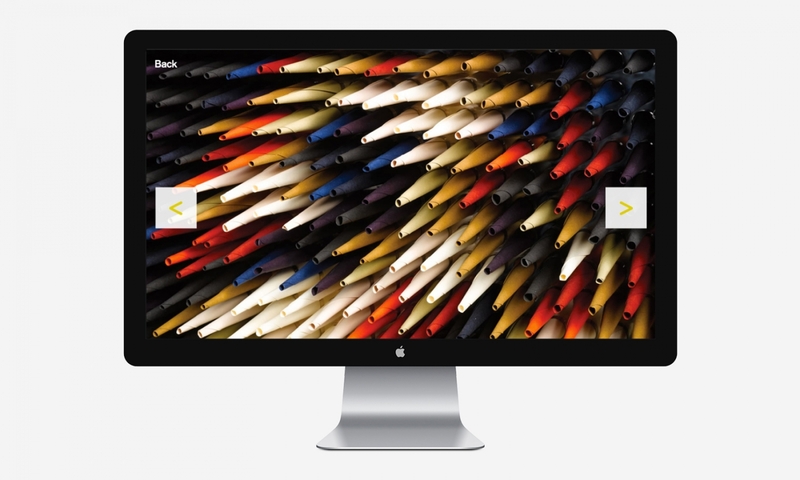 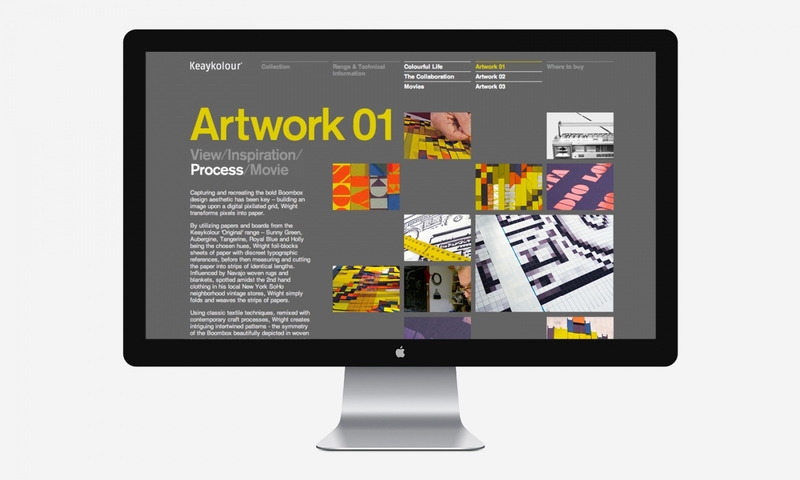 The site presented exclusive content to Keaykolour’s global design audience, including film footage of the making of each artwork, as well as a full screen gallery section for each piece.